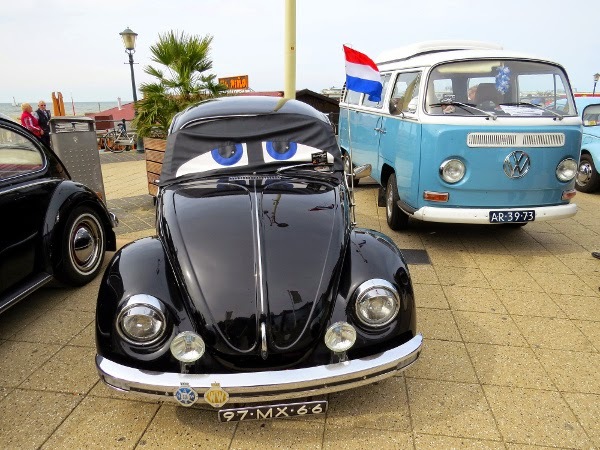 "Everything that falls under the category Volkswagen and air cooled is welcome" was written on the website of the Aircooled Festival 2015 but still I didn't expect to see so many different vehicles packed in the main boulevard of Scheveningen, a seaside resort in The Hague, The Netherlands. 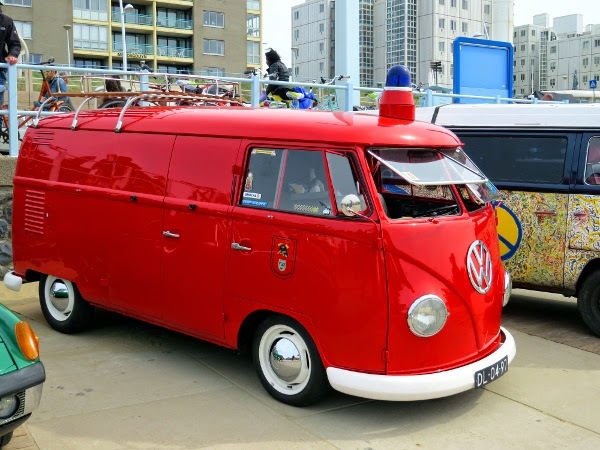 On the 17th of May, the fourth edition of the festival took place in Scheveningen and hundreds of visitors showed up to enjoy the good weather and to admire this unique collection of VW antique cars from all around Europe. 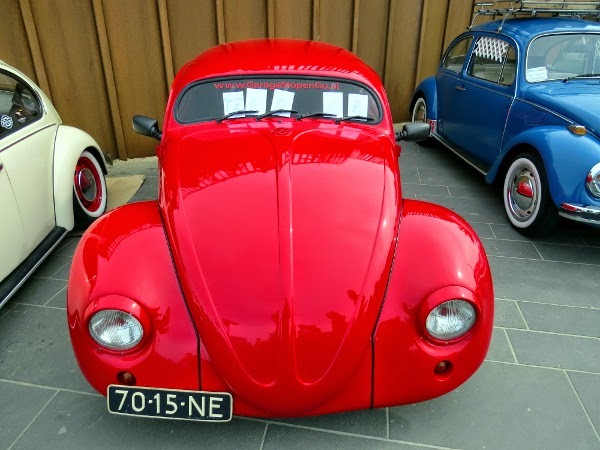 Whatever you can imagine was there: split and oval window beetles, ragtop beetles, convertibles, resto- and/or ratlook, volksrods, custom cars, all types of split window buses, campers, T2a-ab-b, pick ups, beach buggy’s.